A friend showed me an article in a recent Oxford Gazette about Maurice Bowra, the legendary Warden of Wadham College, Oxford. I was lucky enough to be a student there when he was head of the College (I started there in 1966) and it brought back memories that seemed worth recording. I remember him as a stocky man, not very tall, always in a smart grey suit. He had a broad chest and a thick neck, so his head seemed to join his body without transition – the outline recalled a sea lion. The slightest remark made in his deep, resonant voice would rumble around the quad like a brief clap of thunder. And he often was in the quad, because his home – the Warden’s Lodgings – was in the corner on your left as you entered the College. 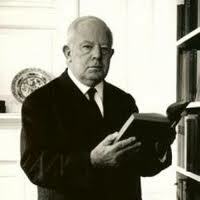 Always interested in undergraduates, he would invite all new students to dinner in small groups of four or five. It wasn’t an easy evening: most of us were tongue-tied and petrified with nerves in the great man’s presence, so unless one of the guests was exceptionally precocious even by Oxford undergraduate standards, the Warden had to keep the conversation going almost single-handed (which he was well able to do). I don’t recall a single thing about my first-year dinner with him, except that I was paralysed with shyness throughout. In retrospect, I feel it was a little sad. Bowra genuinely wanted to know the students, but his personal charisma actually put a barrier in the way. He was dauntingly impressive, and – I now guess – just a little shy himself. On further acquaintance, he turned out to be exceptionally kind and generous. He would encourage students in financial or academic difficulties; he supported student writing and drama keenly; he would bend the system as necessary for anyone who had been ill or notably unlucky. And – unlike many impressive university grandees – he was notably liberal – even left-wing. 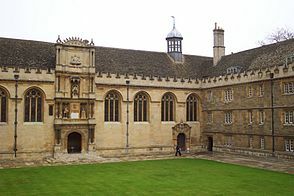 He had long advocated co-educational colleges, and lobbied energetically to see that Wadham was the very first men’s college to admit women (just he had previously seen to it that the College went out of its way to admit talented grammar school boys when others were still focusing on the independent schools). Of course it was self-interest too: he was making sure that the College stayed ahead. 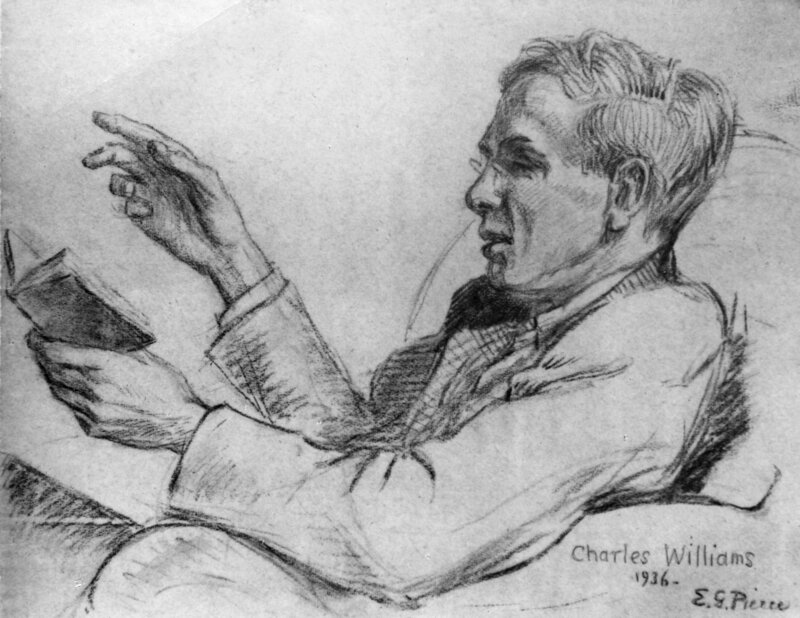 But that was part of his genius – to find ways of combining generosity with his task of nurturing the College. And in the wider world he did his best to support decent people and politics against tyrants. Once I saw him at an undergraduate play about Savonarola, which featured graphic on-stage scenes of torture. Bowra stayed until the interval, then slipped away. I heard him muttering ‘No, no. Don’t like torture.’ He didn’t come back. 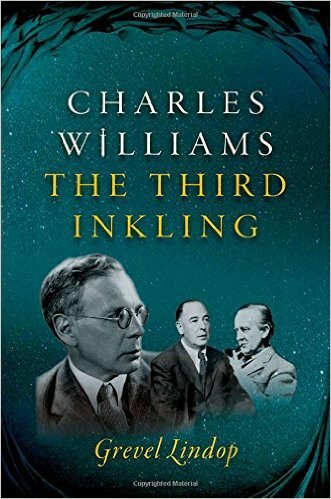 Too many of his friends, in the 1930s and since, had suffered or died at the hands of despots. Not that he was a rigid egalitarian. 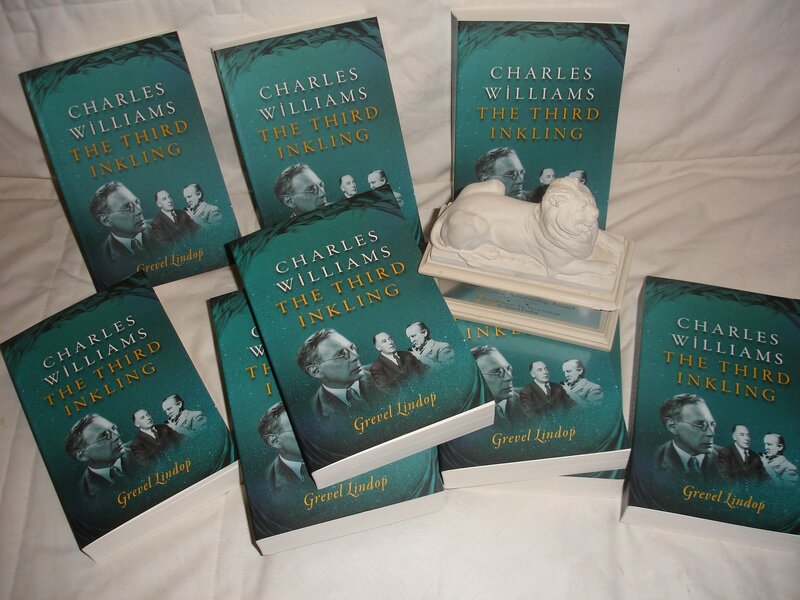 Once when I won a University prize, I got a note of congratulation from the Warden, adding ‘To him who hath, shall be given’ and telling me that I’d find £100 to my credit at Parker’s bookshop, to spend as I chose. (I still have several of the books I bought.) Again, he was encouraging what he thought was good for the College and its status. 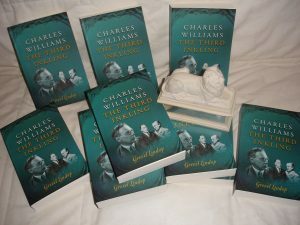 When he prepared to retire and move to smaller lodgings (it must have been in 1969 or so, just before I left for Wolfson College) he gave most of his books away to students. 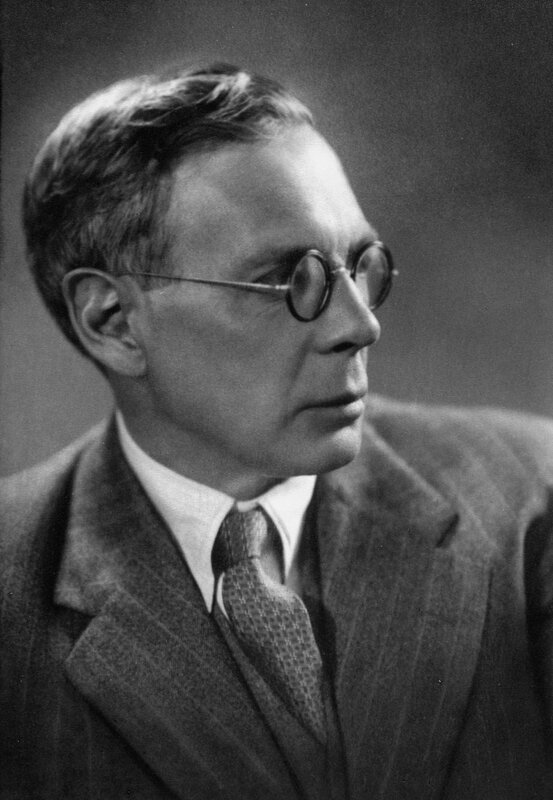 I’ve still got Henry Vaughan’s Poems, the bulky and excellent volume he gave me. He died not long afterwards. And of course there are the stories. Like Swift and Charles Lamb, like Wilde and Socrates, he was a magnet for anecdotes. No doubt many of those that gathered to his name were centuries old, the common adornment of many previous ‘characters’. It was generally assumed, in my time at least, that he was gay. But he was said to have been engaged, once; when someone commented on his fiancée’s homely looks, the reply had been ‘Buggers can’t be choosers!’ Apocryphal? Perhaps. Well, that was a busy week. 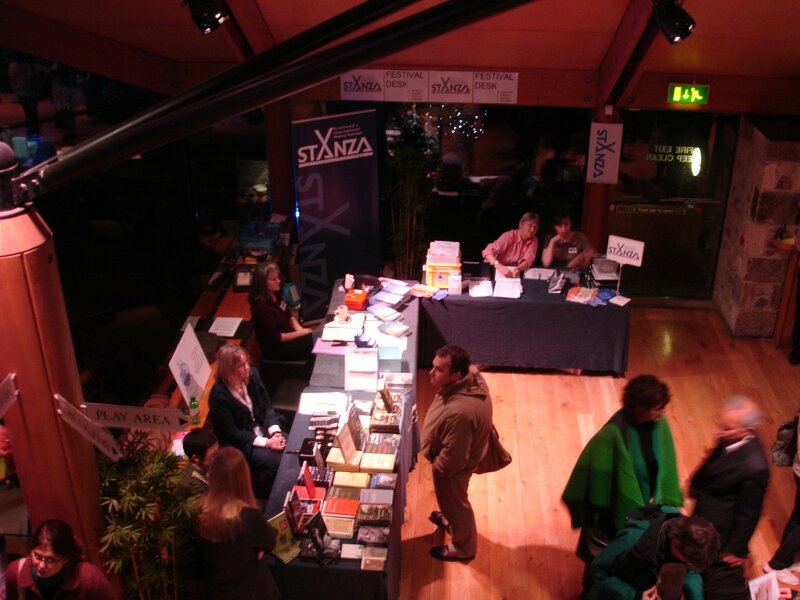 StAnza and the Sunday Times Oxford Literary Festival both within 7 days! Last Thursday I was in St Andrews, enjoying the gusty sea air and the company of a crowd of wonderful poets from all over the UK and the world, at the StAnza poetry festival: Kei Miller (Jamaica via Glasgow), Jean Sprackland (Lancashire), Jacob Polley (Carlisle), Andrew Foster (Grasmere), Seamus Heaney and Dennis O’Driscoll(need I say Dublin? – And two of the most delightful people it’s ever been my good luck to meet); Victor Rodriguez Nuñez (Cuba), Marco Fazzini (Venice) – I could go on for a long time. It was wonderful, it was stimulating, and it was great fun. Even signing a book, Seamus can't resist good conversation! 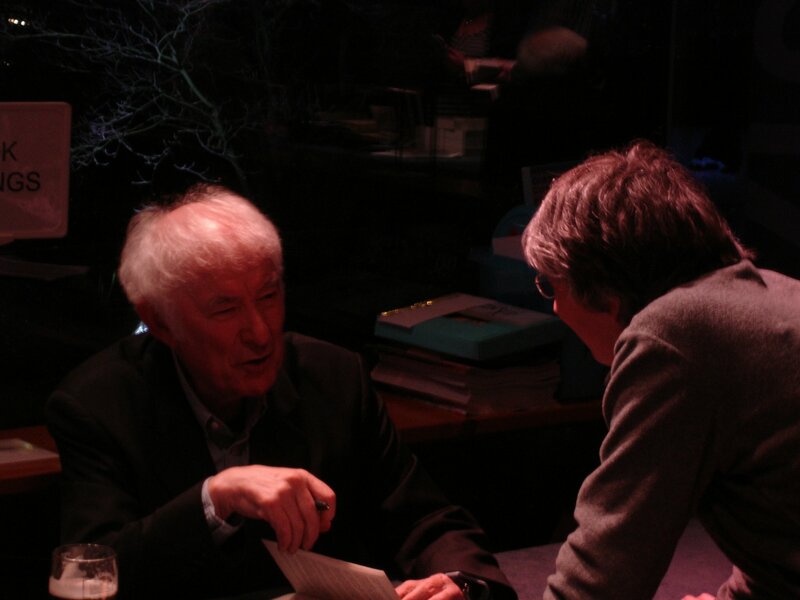 Heaney gave a fantastic reading – a whole evening (pretty physically taxing but he stood up to it in fine form), the first half all new poems and the second the more familiar and indeed classic. Recent poems show a lot of influence from Virgil, interestingly, but still with that very close appreciation of poeple, place sand objects, and the words handled like pieces of well-polished stone picked up, weighed and fitted beautifully into a structure. A great evening. And there was jazz afterwards. 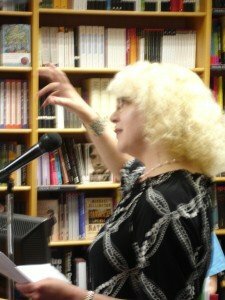 Earlier in the day I’d given my lecture, ‘Myth, Magic and the Future of Poetry’ (for the full text, just scroll down from here) and the following morning I read with Jean Sprackland, a delightful session because our poems seemed to interplay in so many ways, tossing themes and images to and fro. Interesting. I’m hoping to meet up with Jean in Manchester, since I gather she teaches at MMU. It was quite painful to leave St Andrews, with its hordes of highly literate poetry-lovers, its excellent pubs and its amazing patchwork of stone houses and ruined monuments. A magical place. I love it, and I hope to be back soon. This week it was the Sunday Times Oxford Literary festival. I wasn’t privileged to be part of the main festival this time around because I don’t have a new book out (must work harder!). But I was invited to take a ‘Master Class’ (how proud that made me feel!) for novel-writing students at the course that runs alongside the main Festival. I was also lucky enough to be asked to read at Blackwell’s in the Festival Fringe along with several very fine poets, including US poet Rose Solari, whose work I love, and Jane Draycott, a marvellous lyricist and author of two superb books, Prince Rupert’s Drop and The Night Tree and a new collection, Over, which looks like being a beautiful work judging by the few poems she read from that (it’s out in April). The Master Class was at Corpus Christi College, and I was booked to talk about ‘creative non-fiction’ (which always sounds to me like a synonym for fibbing: as in, ‘I wasn’t lying, I was engaging in a bit of creative non-fiction!’ But in reality it seems to mean experience-based nonfiction that needs creative shaping. So I talked about travel-writing, and how I wrote Travels on the Dance Floor – shaping personal experience, letting things happen in such a way that I could also bring out the characters, the colour, the stories and the meanings without making anything up. It seemed to go OK. The students were lovely, Jem Poster is a most intelligent ring-master and interrogator with a nicely quizzical and original mind (he’s also an excellent novelist). The other tutor, I’m delighted to say, was Sarah Hall, and it was wonderful to meet this charming, laughing, elphin and deeply intelligent writer in person. I’d found the idea of speaking in front of a Booker shortlisted author quite alarming and was delighted to find that she was such good company and not at all intimidating. Nice to know too that I’d been able to include the locations of her epic novel Haweswater in my Literary Guide to the Lake District when I revised it in 2005. It isn’t often that I meet someone I’ve put into a reference book! We wound up the evening with a drink or two at the Bear pub round behind the High Street. Oxford remains as beautiful and evocative as ever: no wonder I dream about it several times every month, as I have ever since I stopped living there in 1971. It’s a place that doesn’t easily let go of the imagination.